ADITYA COLLEGE OF ENGINEERING & TECHNOLOGY and Management established the department of Computer Science & Engineering (CSE) in 2004 with an initial intake of 60 students and got approval for additional intake of another 30 seats in 2006-07 and further enhanced by 30 seats in 2007-08. 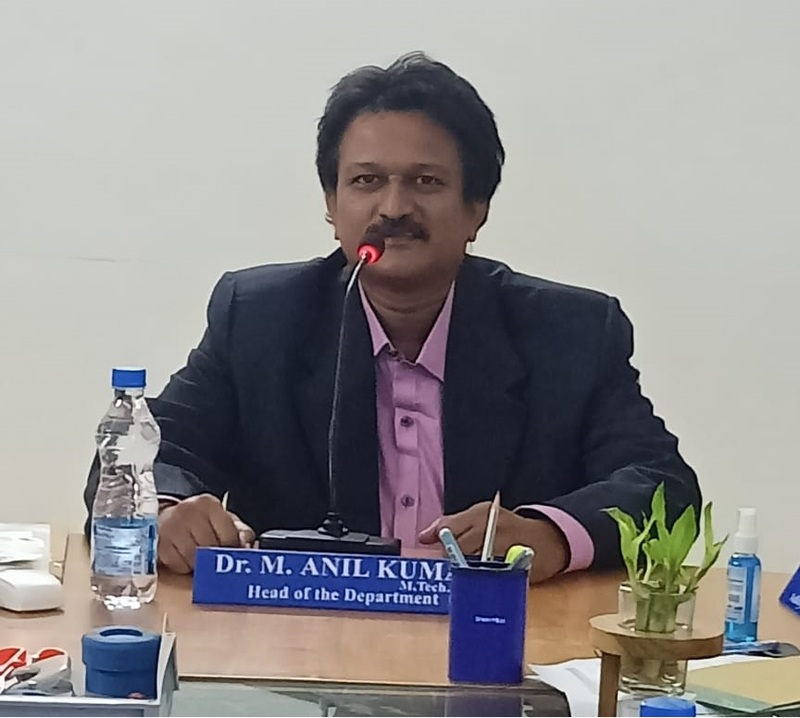 The department is headed by Mr. M. ANIL KUMAR with well experienced teaching faculty working under him. A Post Graduate program (M. Tech) in CSE was introduced in 2008-09 with an intake of 18 seats. An additional intake of 18 seats was incorporated in 2009-10. Both the B.Tech and M.Tech programs were duly approved by the SISS and Govt of Andhra Pradesh and the institution is affiliated to JNTU-KAKINADA. The department of CSE is leaping forward with strength by strength over the years.